How is the Government Shutdown Impacting Home Buying? How is the Government shutdown impacting home buying? 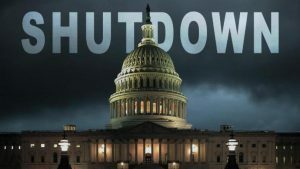 With no end in sight, the now thirty day Government shutdown has people wondering how this is going to impact the purchase of a home, using an FHA loan. The Federal Housing Administration (FHA) is continuing to issue FHA loans during the shutdown, however, there are challenges that both borrowers and lenders will face during the loan process. The primary challenge is a delay in closing, due to limited staff working at FHA as well as other government branches like the IRS. Most lenders require IRS transcripts and social security verification as a part of the loan approval documentation. Both of these government departments are operating with limited staff.